What is a Water Pressure Booster? This entry was posted in Plumbing on January 23, 2017 by . Are you suffering from low water pressure, or water pressure that fluctuates throughout the day? This can be a frustrating problem, whether you’re noting low water pressure in your shower, at your kitchen sink, or elsewhere. But the good news is that you don’t have to live with low water pressure forever, and there are several tools and procedures that can help you to improve your water pressure problem. One of these tools is a water pressure booster. But what exactly is a water pressure booster? A water pressure booster pump works alongside your expansion tank. Your water pressure booster, depending on which type is installed, is either on-demand or manually activated, which allows you to choose when you want increased water pressure. You should work with your plumber to determine which type of booster is right for you and your budget, since an on-demand system can be a bit more costly. How Can I Benefit from a Water Pressure Booster? We also want to remind you that if you’re experiencing low water pressure, you should first contact your plumber for a plumbing inspection. Your low water pressure can be cause by a variety of issues, including a water leak, corroded pipes, mineral build-up, and more. Don’t ignore the issue, but instead call your service provider for an inspection. 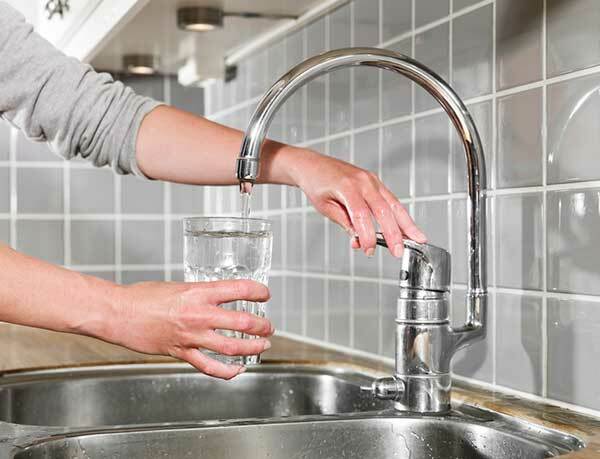 If no obvious cause for your low water pressure is found, then they might recommend a water pressure booster. Work with your technician to determine which model is right for your home or business, and get back on track with normalized water pressure once more!